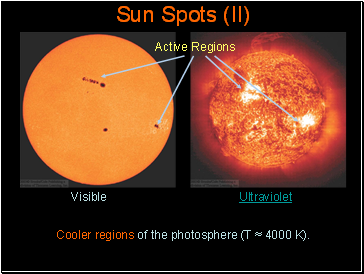 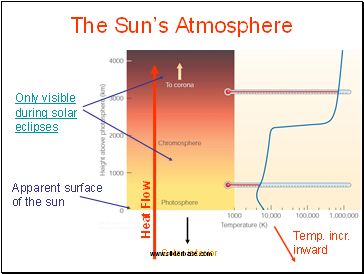 Cooler regions of the photosphere (T ≈ 4000 K). 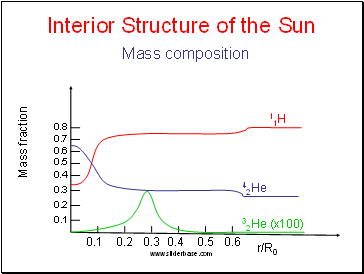 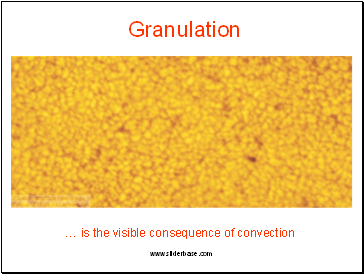 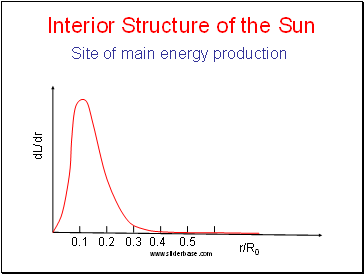 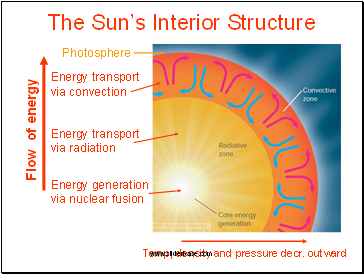 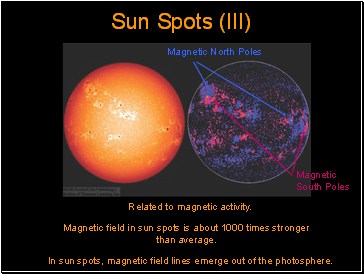 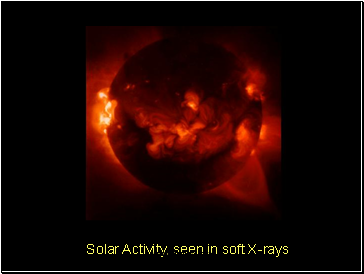 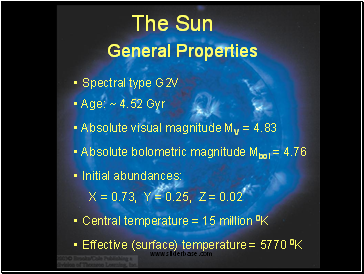 Magnetic field in sun spots is about 1000 times stronger than average. 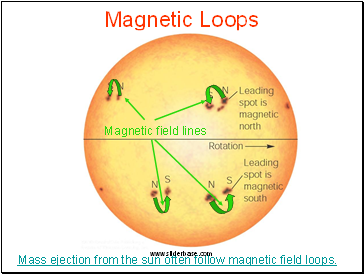 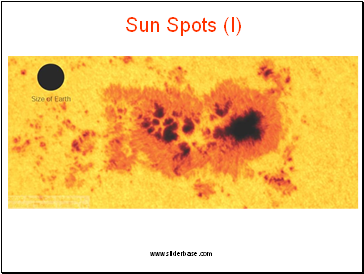 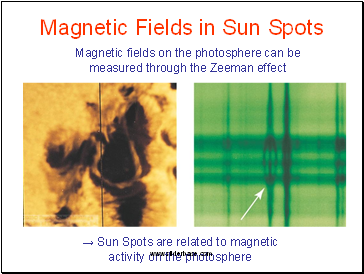 In sun spots, magnetic field lines emerge out of the photosphere.